"I do not think my words can do justice and express the amount of gratitutde I have for Ryan Davis. Ryan became my attorney at one of the lowest points in my life and being in the court system is never a good time. However, Ryan made everything much easier to deal with and handle. He was always upfront and honest about everything I was facing and explained every detail to me. I was never in the dark about possible outcomes or the future of my case. He is the only attorney I have ever had that has encouraged me to keep in contact with him about any issue and he was fully invested in my success as a client. That encouragment has allowed me to rebuild my life in a way that I never expected and I do not believe I would be where I am at with the help of any attorney except for Ryan Davis. I highly recommend Ryan Davis for any legal need you have. You will not be disappointed. Thank you so much Ryan, for everything." "Do you want someone to fight for you rights as hard as one possibly can? Well I would definitely count on Ryan doing so. He is very professional and extremely knowledgeable in the study of law. Not only is he the one I'd trust in any criminal circumstances, but he is also a very genuine caring person. I've met other really known lawyers, and still chose Ryan to defend me as he simply made me feel so secure in him representing my case. I was looking at a Felony class D theft. With me having a healthcare degree, that felony would of ruined my career and life. Ryan got the felony dropped down to a misdemeanor under diversion, which after 11 months of probation, the charge will be completely off my record. I would really recommend Ryan to defend your case, I promise you will be in great hands!" "If you want a Lawyer that is straightforward, look no further. I called Ryan frantic on a Sunday knowing that this is not a typical working day for professionals, but Mr. Davis called me back promptly and listened to my story. By the end of the conversation, we had set a time to meet the following week. It was about 24 hours from the time he and I had spoken. He was very nice, honest, but stern. He shared his personal life which made me feel more comfortable talking to him. His parting words to me were, "Take care of your personal life and let me handle the legalities." So, I did just that and by the end of our business endeavors, he was able to get me a favorable verdict for my first-time offense DUI. The awesome [thing] is he never promised anything but he stayed true and optimistic, at the end of it all he was able to accomplish what he always aspires to do, and that's to have a happy client." "Thanks again for your time and help, you were a true professional and a great attorney. With incarceration a real threat, a dismissal was beyond belief!" "Ryan Davis is an amazing attorney. He went out of his way and got my case dismissed. I am very pleased with his service and would highly [recommend] him for anyone and I will be using him in the future again if necessary. Thanks again, Ryan, for all your help.!" "He took my case in [which] my court date was 2 weeks away! I showed up to court and sat down for 15 minutes and he had everything expunged and cleared from my record. Nice, patient, genuine, affordable." "Mr. Davis is one of the most hardworking professionals I have ever met. Not only did Mr. Davis provide thorough information about my case, he also followed through after the case was closed to ensure the best possible outcome for me. I recommend him 100 percent and will refer to him on any legal issues I may have in the future." "Ryan is awesome! He was well prepared and extremely professional. He is a very genuine, honest person which I immediately liked. He helped to minimize or void everything about my case. I consider the outcome an absolute, 100% WIN because I hired, Ryan. Ryan was always on point in or out of the courtroom. Friendly at all times while remaining very professional. Great knowledge about my case as we talked during our initial consultation. I immediately knew that I wanted to hire, Ryan, about midway through that same consultation. (Fantastic decision I might add. Lol.) I had a domestic case with an order of protection against me. He (Ryan) got the order of protection dismissed and the domestic was retired (six month stay or something.) So in six months, Ryan said that he'll help to have that completely expunged off of my record. I'm very thankful for the job that Ryan did and how much he made my case mean to him. He really showed that he cared and again, he always maintained professionalism. This was the first time (and last time) that anything like this has ever happened to me. I didn't know what to expect or what was going to happen. After my initial consultation with Ryan, I just had a feeling that all is well and everything was going to be okay. In the end, it was." "Ryan, was super! He was on top of everything and kept us informed of all. He was professional and compassionate all at the same time. Our first consultation was a no brainer, we were retaining him! He did all his homework and much research, so that at the second meeting we were confident our case was going to go well and it did. I would recommend him in a second!! We were blessed to be pointed in his direction.."
"Mr. Davis went over and beyond what he initially discussed with me. He is very professional and I highly recommend him." "Thank you Ryan for being trustworthy and really valuable of my time during our work together. He took the time to involve me in every step of the way and spoke in layman's terms to understand each detail. If he treats you with the same responsiveness, respect, and clarity as done with me then you'll be in great hands. I would recommend him to anyone. If he doesn't work with your kind of case then I would trust whoever he referred me to. Thank you again." "Mr.Davis did a great job with my case"
"He is the best lawyer anyone could have and I was blessed to have him as my lawyer he did everything he could to help me and he was successful with my case thanks Ryan Davis I'll be in touch"
"Ryan represented me in a criminal case that could have cost me a great deal of what I have worked for. I consulted with him and he broke down the specifics. I was so uncertain and scared before the consult but after I felt great going foward. He was so professional. He made sure I understood everything and took his time with me. I have never been so pleased to be represented by such a great man, especially with it being criminal. Once it was said and done, EVERYTHING he said he would do was done no questions asked... and by the way we won the case!" "I had a few guys staying with me and they pulled a low down and dirty move by squatting me and then issuing orders of protection (falsely in order to squat) over the christmas holiday. I could not even get most lawyers on the phone (bc it was the week of Christmas when it happened) but Ryan was not only willing to meet but immediately went to work for me...BEFORE I EVEN HIRED HIM! He took notes and was very thorough with getting the story--I had to hire him! He cut his Christmas out of town holiday a day short because of my time crunch. He never gave me any false hope nor did he have any doubts about getting the job done. I am a yoga teacher and one of my students is a public defender who witnessed our first (of two) dates and immediately came over and said how great a job he did questioning and cross examining. We crushed them on the stand. I would not only recommend Ryan to anyone who needs help but there is no doubt in my mind that he will be one of Nashville's top lawyer for years to come. He is just a winner." "Great attorney, with good advice. I was able to get my charge expunged. Nothing really more to say." The Man You Want In Your Corner! "I was fortunate enough to have attorney, Ryan Davis, handle my legal matter. He did everything he promised in representing me in court. I, in fact, did not even have to appear. He was able to get everything dropped that had been charged against me. I am so very grateful to Mr. Davis. If you ever need legal representation, this is the man you want in your corner." "One of the best lawyers I've had thus far! And I'm overly satisfied with him and his work! Need a lawyer? This the gentleman to hire he gets the job done!" "I contacted the Ryan Davis office with no clue on how to proceed. He outlined the process and his plan to help with my case. The outcome was all I could have hoped. Ryan related to me as a person and not just a case. Highly recommend his services." "Ryan Davis was very professional and persistent on getting me the best result possible. I was very fortunate to have Ryan represent me in court and I would recommend him to anyone seeking legal guidance." "Very effective & honest attorney. I have referred him client matters outside the scope of my practice and he has handled each matter with the utmost of care and professionalism. Highly recommend him." "I have known Ryan for several years. He is a dedicated and motivated attorney. I have watched him many times, in criminal court, zealously argue for his clients!! I highly recommend Ryan." 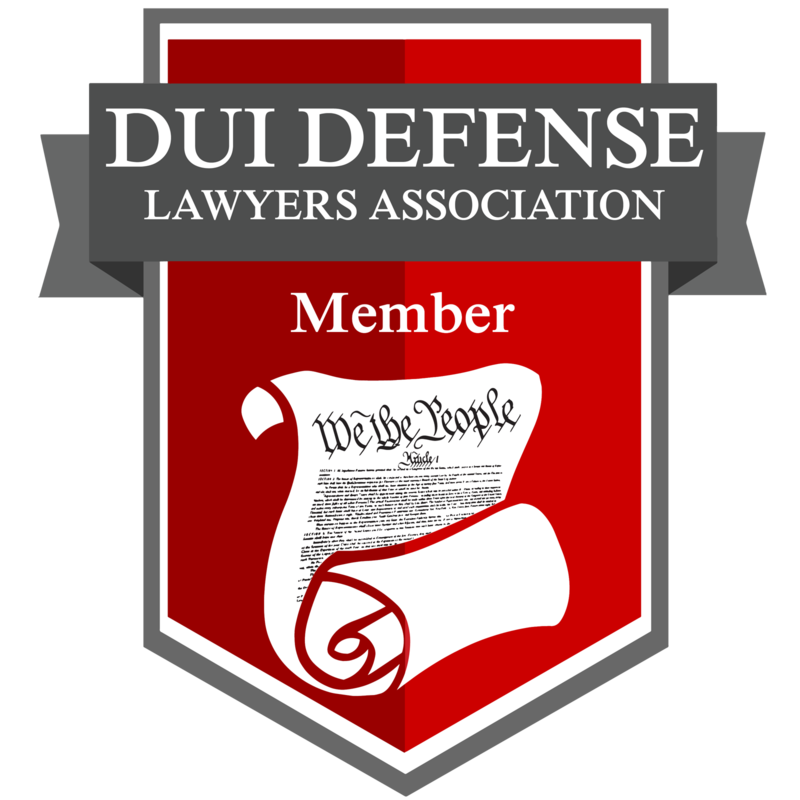 Don't let your DUI or Criminal Charge haunt you forever. Hire an experienced and aggressive criminal lawyer to help you fight your charges. 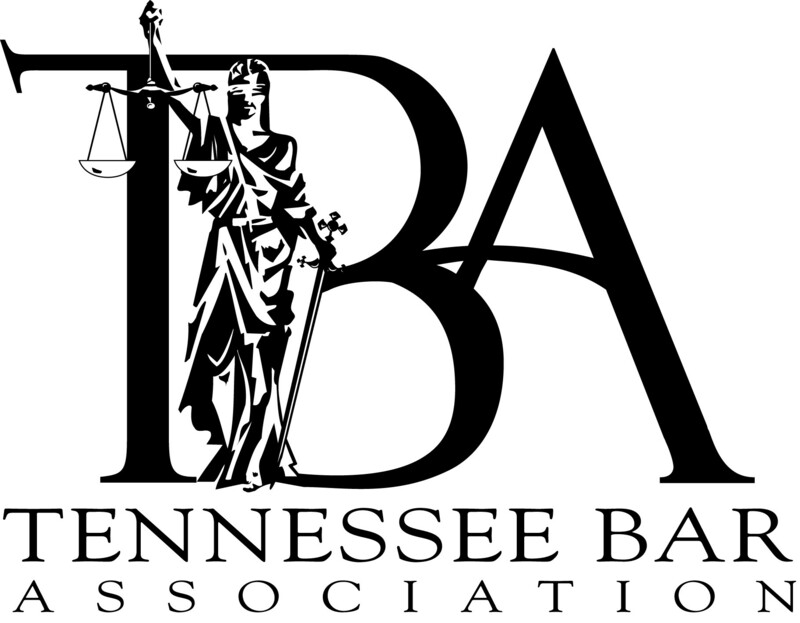 Attorney Ryan Davis works hard on behalf of his clients to reduce or eliminate criminal charges in Nashville and Middle Tennessee. Call or text 615-649-0110 today to schedule a consultation with Ryan C. Davis Law, PLLC. We provide free 30 minute in-person consultations by appointment. During the consultation, we will generally address the legal problem at hand and identify a sense of the work involved to achieve the best possible outcome. From there, possible fee agreement structures can be discussed as the next step in the process. Copyright © 2019 Ryan C. Davis Law, PLLC, all rights reserved.